Are you in the MOD? MODSWING 2012@HOME CLUB! 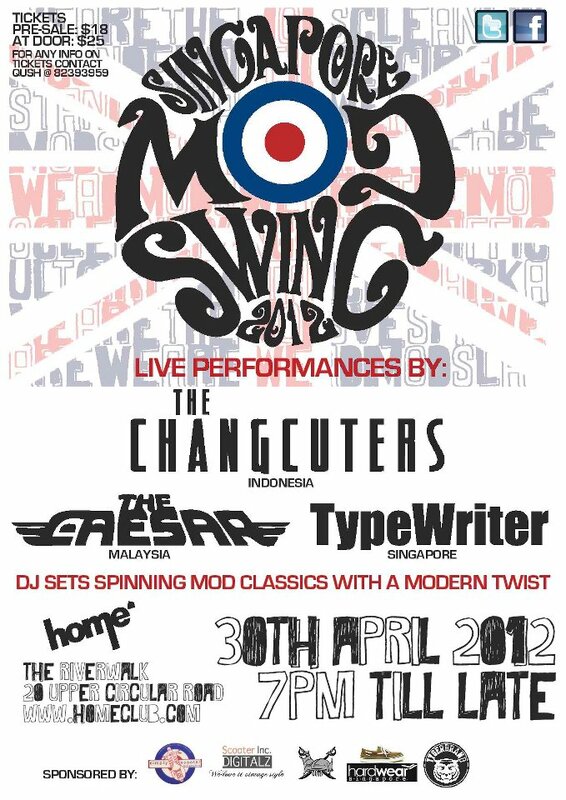 Featuring The Changcuters (Indonesia), The Caesar (Malaysia) & TypeWriter. Are you in the MOD to join us? See You There! Previous It Was A MAAD Night!